A Single Supply Source, from Everyday Essentials to Bespoke Furnishings, specialising in Care, Education & Hospitality Sectors. We are dedicated to supporting our customers who provide Comfort, Care and Hospitality. 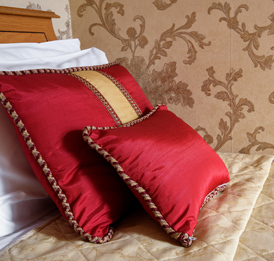 A family run business with over 35 years of experience, Welltex provides an array of products from everyday essentials such as high quality Linen & Towelling right up to bespoke room furnishings. If you are looking for a Complete Room Redesign, new Blinds or Curtains, our specially trained staff are here for you. Simply call to make an appointment and we can carry out a free survey of your property to ensure we have the right fit for you. We also pride ourselves in our expertise and specialist in Challenging Behaviour furnishing products including Anti-Ligature accessories. 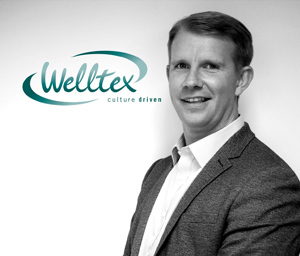 Integrity and honesty are principles on which Welltex are founded and endeavour to be Culture Driven. 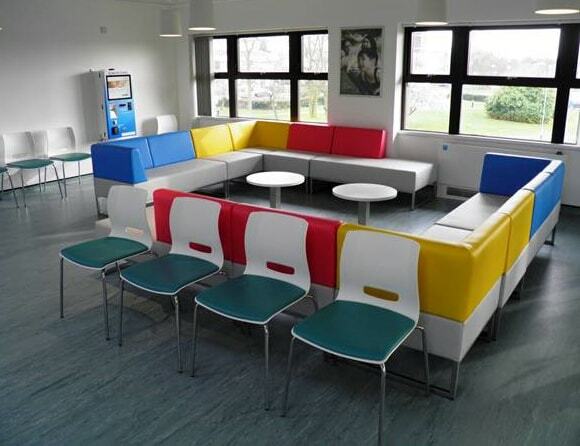 We strive to adapt to your needs and surroundings, be it in the Care or Hospitality sectors, ensuring Welltex gives you the best possible service. We continue to keep up to date with the latest designs, trends and training, whilst ensuring safety is a key element at all times. Our friendly dedicated Sales team are on hand daily to assist and help you find the right product and service for you. A founding member of Welltex, Clem’s product knowledge and expertise is second to none. From soft furnishings to complete room design, he approaches every enquiry with the same attention to detail. With passion as his driving force, you can be assured Clem will always find the best possible solution for our customer’s needs. Clem and the team are available daily for appointments, quotations and surveys, amongst other services, feel free to contact us for further information. 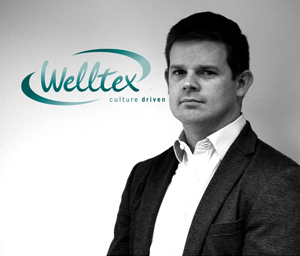 As one of the Partners at Welltex, Gaius joined the company in 2014, coming from a project based background with over 14 years of experience. He is dedicated to working closely with our key client groups to provide turnkey furniture & furnishing solutions to suit all environments within our supply sector. Priding ourselves on customer service and satisfaction along with the support of the great team here at Welltex. As a key support within the Sales Team, Claudine is here to oversee your orders, assist with queries and provide quotations. Claudine joined the team in 2016 with a wealth of knowledge including 16 years’ experience within Travel & Hospitality sectors. 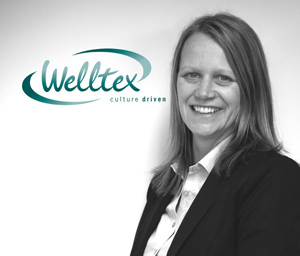 Working closely with the team at Welltex, her main priority is to ensure that we provide the best possible service and care to all our customers. Part of our company ethos is to be an active supporter of charities. Delighted with the fast customer service.... very helpful for our business. They are an excellent contractor who we use regularly. They are a friendly and proactive team both on site and from the head office. We would have no hesitation in recommending Welltex, and confirm that we intent to use them in the future. I am very impressed with the follow up customer service from your company, I have never known this before and have worked for the NHS for 30 years.